We always strive to exceed our customers’ expectations! 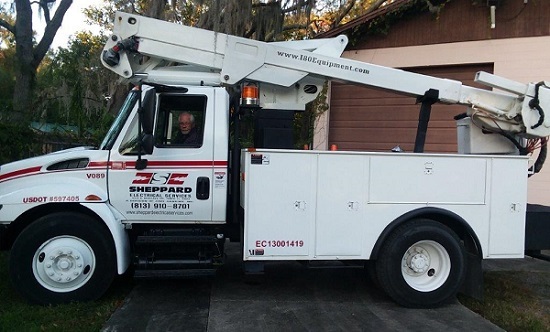 Since 1946, Sheppard Electrical Services has been providing residential, commercial, and industrial electrical services throughout the Tampa, Florida, area. Our electricians have the experience needed to successfully complete any type of job, large or small, and we are constantly striving to exceed your expectations.